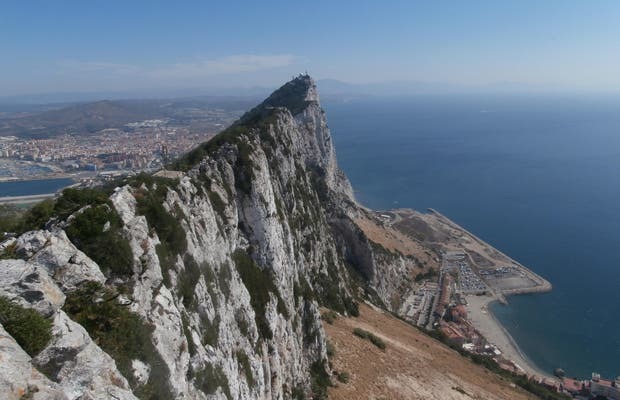 Going to the top of the Rock of Gibraltar is something special, where you can enjoy a breathtaking view of Algeciras, San Roque and La Linea, Sierra Carbonera, the Costa del Sol, the start of the Mediterranean Sea and if time permits, Ceuta and the mountains of Africa. All in the blink of an eye. The famous monkeys of Gibraltar contemplate the landscape as they come and go. To descend, you can walk down a narrow road as the sun sets over the mountains and the sky turns red. Wonderful.